Joe St. Pierre is a lifestyle photographer based out of the suburbs of Boston, MA. 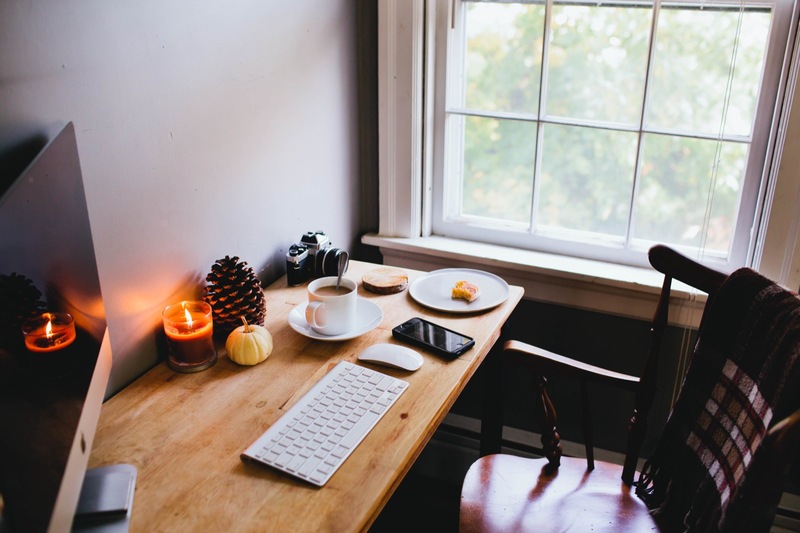 I don’t know about you, but after seeing Joe’s desk on Instagram I was stunned how much coziness some rustic decor and a candle can bring to your workspace. Perfect for some snowy winter days. 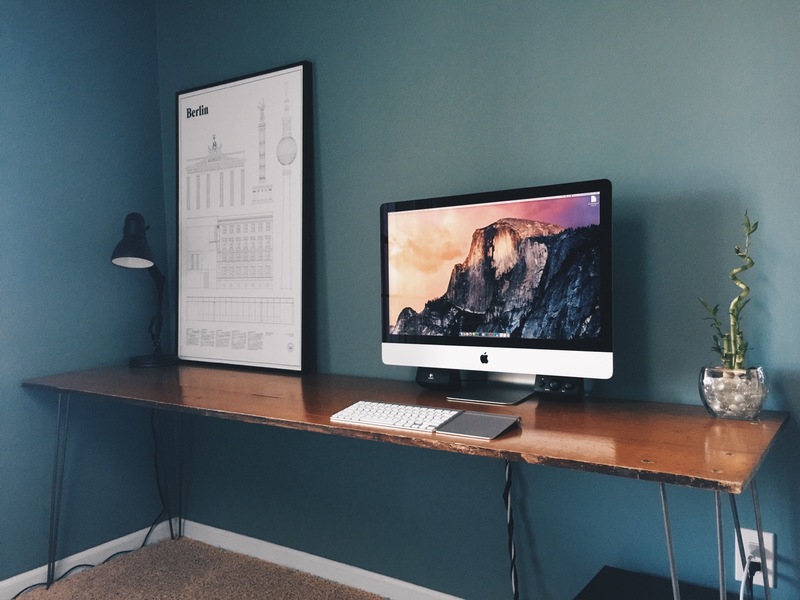 Today’s desk belongs to Cardiff based graphics designer and illustrator Gareth Strange aka Strangelove. 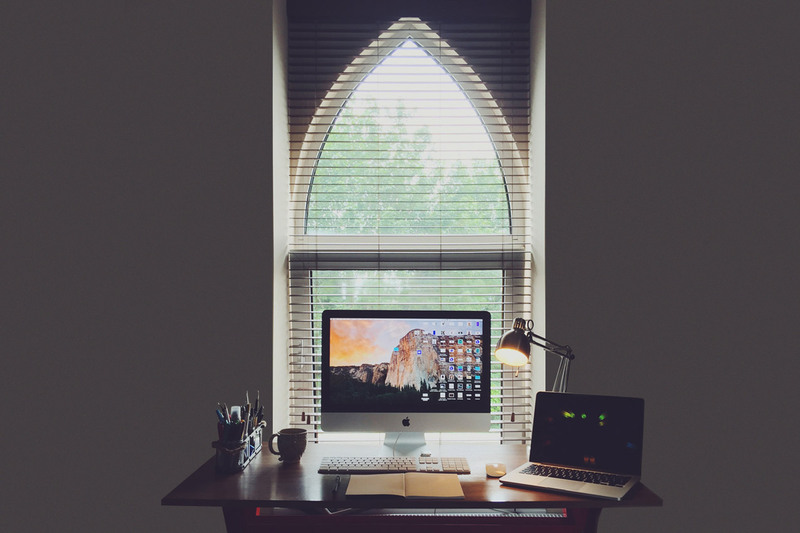 Besides his awesome work, the positioning of Gareth’s home office desk below the arched window gives the workspace a unique and epic vibe. 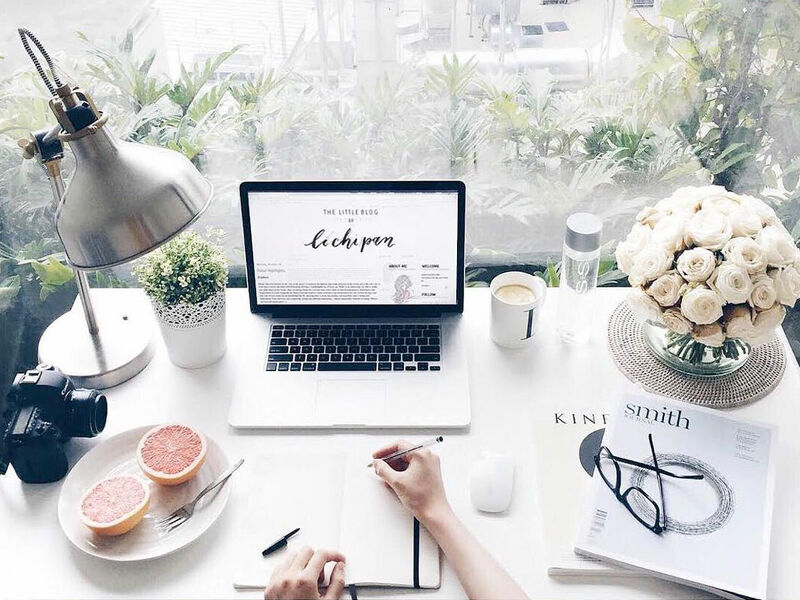 Li-Chi Pan is a content editor from Sydney who works for Australia’s leading luxury media agency Maxmedialab. Her home office / apartment is based in Sydney’s One Central Park, a building which was awared for being the best tall building in the world. Ghani Pradita is a freelance UI / UX designer from Indonesia. 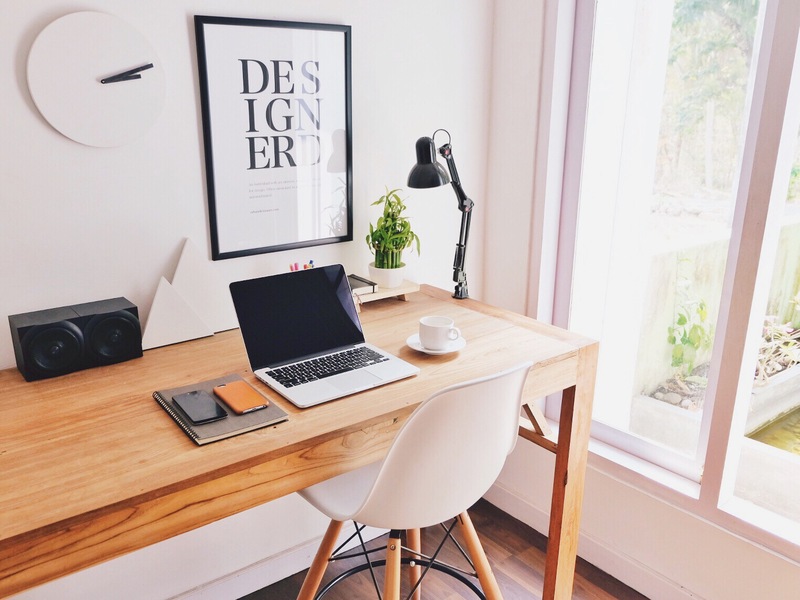 Regarding to Ghani his workspace is inspired by the Japanese decoration style. Which I am personally a big fan of and want to investigate a little bit further in the future and maybe even integrate into my own desk. As you might know, I’m a big fan of minimalistic setups. And after sifting through hundreds of pictures on Instagram I stumbled upon Evan’s setup and knew I wanted to add this one to the Desk Hunt family.